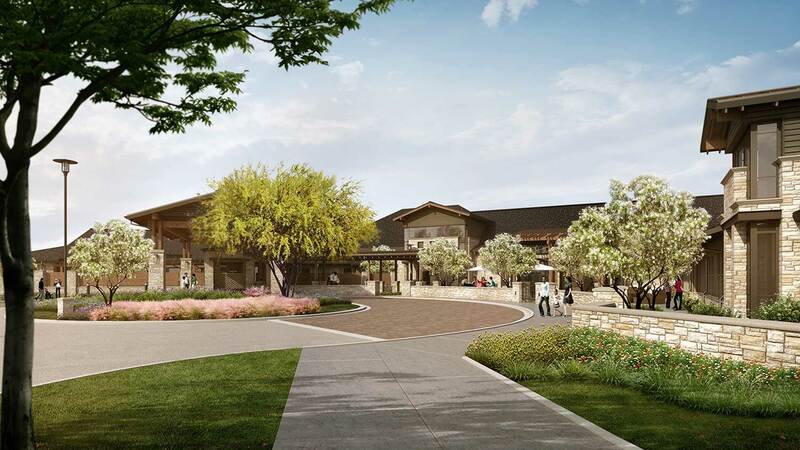 The Woodlands-based Avanti Senior Living plans to break ground on a new assisted living and memory care community in the first quarter of 2016. Avanti Senior Living at Augusta Pines will be in Tomball, off Kuykendahl Road and West Rayford Road. It expects to open in the second quarter of 2017 and will have up to 150 residents. Architects at Dallas-based PRDG and interior designers at Austin-based studioSIX5 designed the 77,000-square-foot community. The $15 million project includes one- and two-bedroom suites with RFID keyless entry, plush carpeting, wood flooring, walk-in closets, oversized showers, stone countertops, upgraded finishes, storage space and other features. Community features will include a wellness center with ballet barre and fitness equipment; a theater; a full-service salon and spa offering relaxation therapy, aromatherapy, deep tissue massage, hair styling and manicures/pedicures; and a fully functional art studio with an abundance of natural light and a stone wall for the residents to display artwork. Avanti Senior Living at Augusta Pines will create more than 60 jobs. Also this week, the company held a job fair on Nov. 18 and 19 to fill positions at its Towne Lake location in Cypress, which opened in September. The company, which launched in 2013, also is under construction on Avanti Senior Living at Vision Park in Shenandoah. Many assisted living facilities have popped up throughout the Houston area in recent years. Houston Business Journal dove into the trend in 2013, analyzing how the wave of Baby Boomers is changing the assisted-living landscape in Houston.